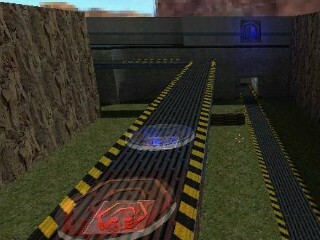 Description: Capture the flag. Shoot the team signs to activate the conveyor. so I can control the speed.